In the Android community, Samsung's slow updates have long been the accepted norm. With the Note 8's recent Android Oreo update, Samsung completed annual version updates to their 2017 flagship lineup. Now is a great time to look back on how Samsung has fared with updates over the past few years. Hint: It's not pretty. Many users have excused the pattern of delayed updates due to the excellent hardware coming from Samsung on a regular basis. As Android has evolved, the importance of regular security patches and platform upgrades has greatly increased. 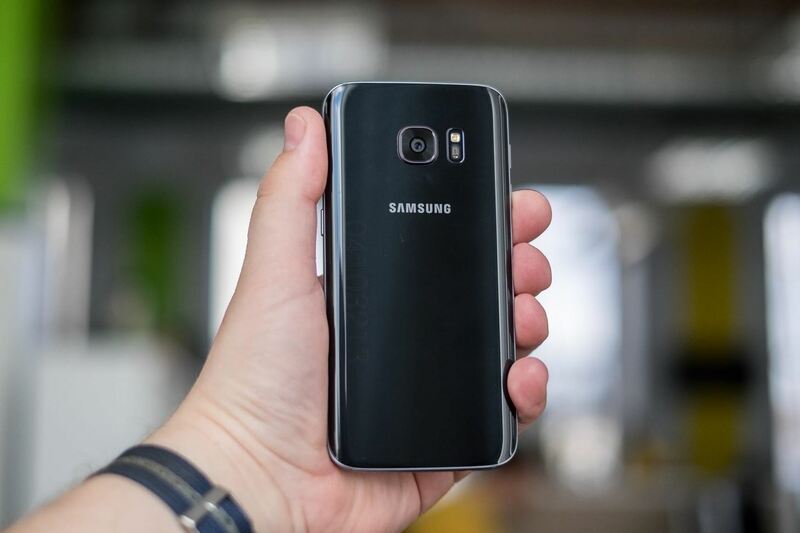 In 2017, Samsung showed incredible promise by releasing the Nougat update for the Galaxy S7 in February, an impressively early standard compared with previous years. Unfortunately, in 2018, we've seen a regression on the update timeline for both the Galaxy S8 and Galaxy Note 8 lineups. Prior to 2016, Samsung was horrendously slow with Android platform updates on the Galaxy lineup. With the Galaxy S6 series, the company began their commitment to improving speed and turnaround time with their update process. The first phones in line for updates were the Galaxy S6 and S6 Edge, Samsung's 2015 flagship releases. On March 10,2016, Sprint became the first US carrier to roll out the Marshmallow update for the Galaxy S6 series. This release was roughly five months after Google's October 5, 2015 release of Android Marshmallow for Nexus devices. Galaxy Note 5 users were a bit luckier, as the Verizon variant picked up Marshmallow on March 4,2016. It is worth noting that the remaining carrier updates trickled in over the last few weeks of March 2016. Indeed, it is also curious that Samsung waited until roughly the same time to push the update for the Galaxy S and Note series. The Note 5 released roughly 6 months after the Galaxy S6, which should have made it a priority for updates. In 2017, Samsung started off on the right track by pushing the Android 7.0 Nougat update to the T-Mobile Galaxy S7 and S7 Edge on February 17, 2017. While this update did arrive earlier than 2016, it was still six months after Google's official release of Nougat. The remainder of the carrier variants in the US received the update over the final weeks of February. By most accounts, this looks like an improvement over the previous update cycle, but there are a few important caveats. Starting with the Galaxy S7 series, Samsung began offering an unlocked model of their flagship phones. Many enthusiasts purchased this variant in hopes of faster updates by skipping the red tape associated with carrier approvals. Unfortunately, those plans didn't work out. After pushing most US carrier updates in February 2017, Samsung waited until early May 2017 to push the Nougat update to the unlocked models of the S7 and S7 Edge. This was a pretty big disaster and real head-scratcher. Why did it take longer to push out an unlocked update over the carrier branded variants? The cancellation and mass recall of the Galaxy Note 7 is another important piece in the 2017 update puzzle. With only a single flagship to update, it seems that the Galaxy S7 series should have received the OTA much faster. Instead, the update arrived only a few weeks earlier than in 2016. Given that the Note 7 was not eligible for an OTA, we also have no idea how the update would have been prioritized in relation to the S7 Nougat update. We can speculate that the updates would have arrived near the same time frame, based on the 2016 data. That brings us to present day. Samsung just completed their 2018 flagship update cycle. The first US Android 8.0 Oreo update arrived for the Verizon Galaxy S8/S8+ on March 15, 2018 — nearly seven months after Google's official release of Android Oreo. The Note 8 followed shortly after, with the update rolling out for the AT&T variant on March 27, 2018. Once again, the Note series update followed the S line, despite the Note 8 being released 6 months after the Galaxy S8. Additionally, Samsung once again waited an extra two weeks to push the Oreo update to the unlocked models of both the S8 and Note 8. Why does it take 6–7 months after the official Android version release to push Galaxy updates? Why are Note devices prioritized less than the corresponding Galaxy S flagship? Why are unlocked models of Samsung's flagships receiving updates after carrier variants? What is Samsung doing to improve these issues and the general update timeline? The first three questions do not have a definitive answer. Outside of Samsung engineers and corporate brass, no one knows for sure. However, we can make some educated guesses. For starters, the 6–7 month wait is likely a byproduct of Samsung's heavily customized TouchWiz skin. The large amount of additional services running on top of Android requires additional time and attention with each new version update. Samsung also works with a number of carrier partners worldwide, necessitating a drawn out certification process. Waiting until most of the global updates are ready to roll out likely mitigates complaints from consumers in individual markets. The question of the Note lineup being prioritized is an interesting one. On one hand, the newer device should be prioritized, but Samsung likely views this a bit differently. The Galaxy S series sells roughly 10 times more volume on average than the Note release on any given year. With many more consumers buying the S lineup, Samsung might think it wise to release updates for these phones first. In addition, the Note series has extra software customizations due to continuously interfacing with the S-Pen. What of the unlocked flagships? This is definitely the most puzzling question of all. From a technical perspective, there is nothing preventing Samsung from pushing out unlocked updates before their carrier-branded cousins. The only fathomable justification is that Samsung has some agreement with carrier partners in the US to release those updates before the unlocked models. While this model does alienate some enthusiasts and Samsung loyalists, it is probably profitable for Samsung in the long run. Thankfully, there is significant hope for the future. Over the past two years, Samsung has instituted an official beta program for their Android updates on the Galaxy S series. This program theoretically allows more in-depth testing and user feedback. 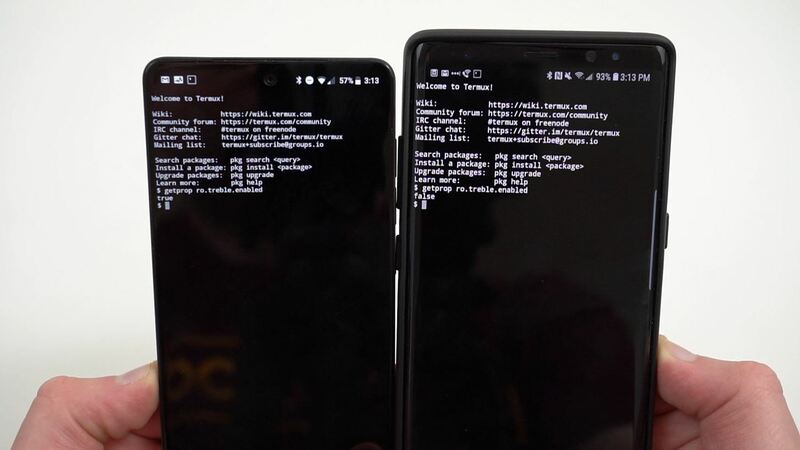 The 2019 update cycle will also benefit from the addition of Google's Project Treble, which comes standard on the Galaxy S9 series. 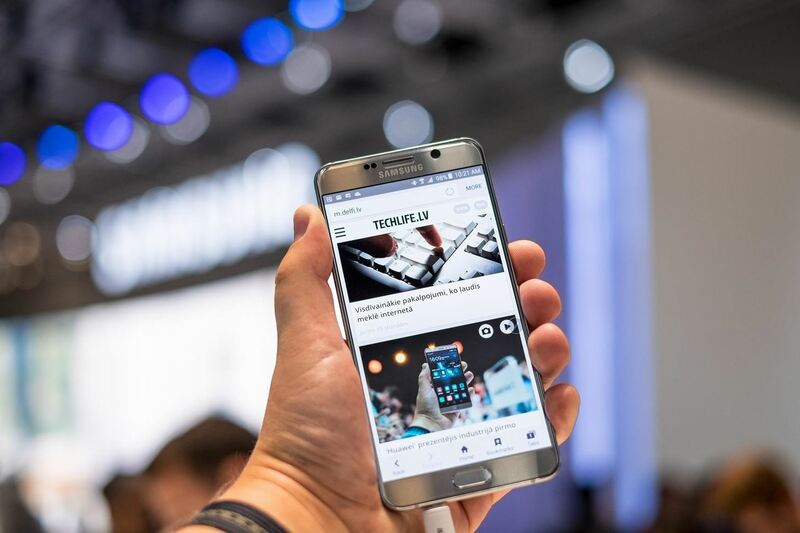 While there is no guarantee that Treble will significantly increase the speed of Samsung's flagship updates, but it is certainly a big step in the right direction. At the end of the day, Samsung still makes the most popular Android phones on the planet. People will continue buying Galaxy flagships. As a consumer, you have to make a choice about whether timely Android version updates matter to you at this moment. 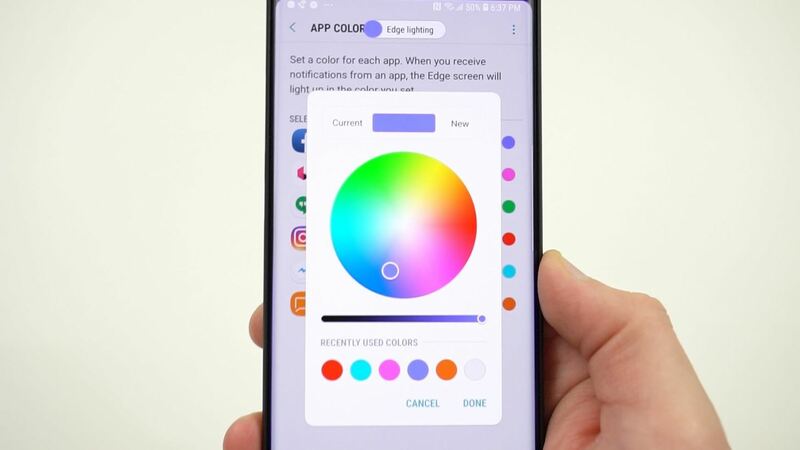 Maybe Samsung gives you so many extra features that you don't care right now. But in a world where security concerns are becoming increasingly prevalent, the issue of delayed updates will slowly become more important. Hopefully, Samsung will use the tools in Project Treble to bring us more timely updates in 2019. Let us know in the comments how you feel about Samsung's update timing. Are you mad? Do Android updates not matter much to you? Sound off! Very well-written article! I've had every model of Samsung phones since the release of the Galaxy s6-series and switch phones several times per year, mostly out of curiosity of what's being launched on the market. Samsung, according to my opinion, makes great hardware and their phones offer all sorts of functionality to please a main stream market which of course results in a quite heave software that probably, like pointed out in the article, takes time to finalize until it's ready to be pushed out to the consumers. I however still have the feeling that Samsung is more focused on the next hardware product to launch instead of realizing that it's not only the phone being launched, here and now , that matters to customers but also to feel that you're being taken care of by Samsung after you've purchased their product. I myself feel after having had a Samsung phone for a while that Samsung just wanted to sell me the phone but when I once have done that then Samsung very quickly leaves the building since they dont meet my expectations of after sales services like frequent and fast software updates that many other competitors offer their customers.